Family friendly traditional remodell. Nash Design Group worked closely with the clients to select furnishings, accessories, and art. 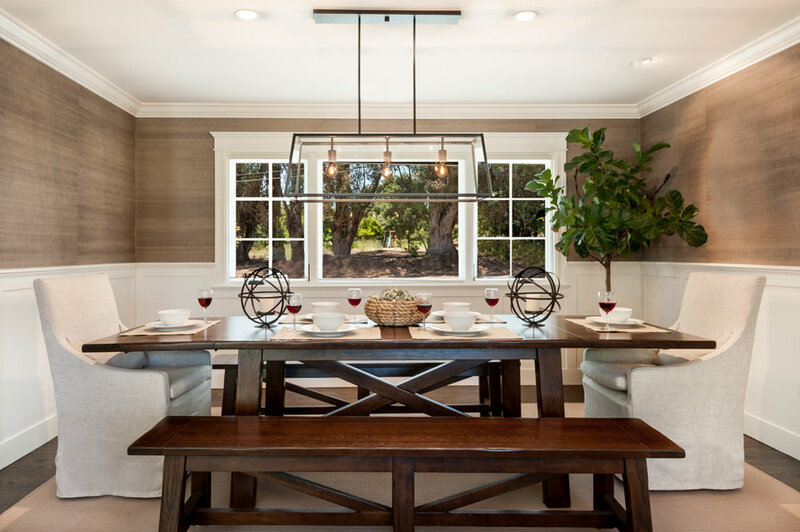 You will find Nash Design Group's work spread throughout the Peninsula, as the firm works closely with local architects and builders to design clients’ homes starting with the construction phase, and then continuing through furnishings and finishing touches.